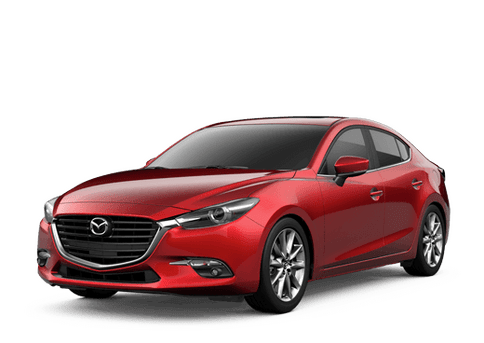 Are you looking to finance one of our new Mazda vehicles? Or perhaps you are interested in one of our used cars, trucks, or SUVs? Either way, our financing team can help you get the financing that you need. If you want to figure out your budget ahead of time, then the form on this page can help you out with that. 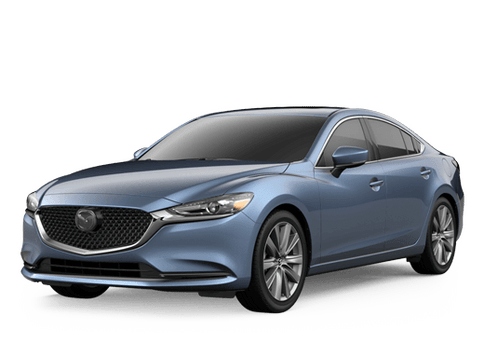 Just type in your budget, potential down payment, trade-in value, and interest rate, and our calculator will take care of the rest. This is a great way to run through various hypothetical scenarios.